“Frequency” is the rate at which something occurs within a certain time frame. This name puts the “We” in “frequency” and opens up the possiblily of measuring not in hertz but in hearts. 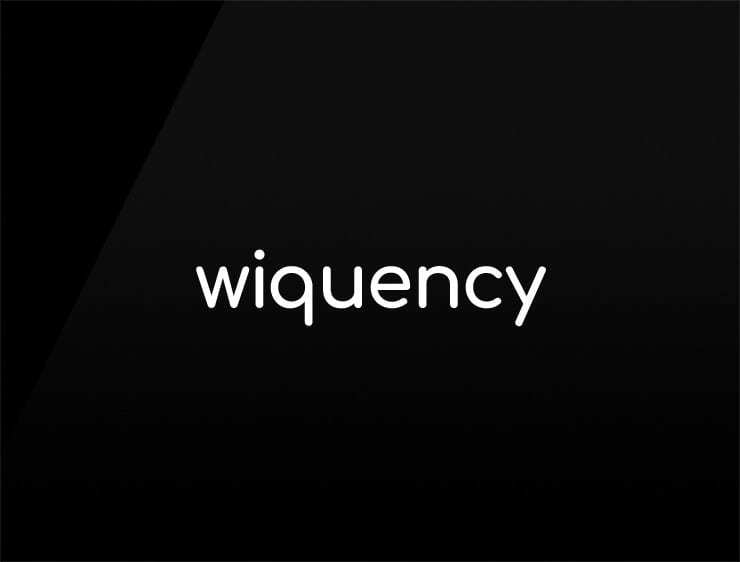 “Wiquency” calls for connectedness, solidarity, teamwork and being on the same wavelength. Possible uses: A coworking space. A collaborative software. A Charity Organisation or Political Cause. A Radio Station. An environmental issues group. Wifi or Bluetooth services, a social platform. A creative agency focused on co-creation. A social media marketing company.